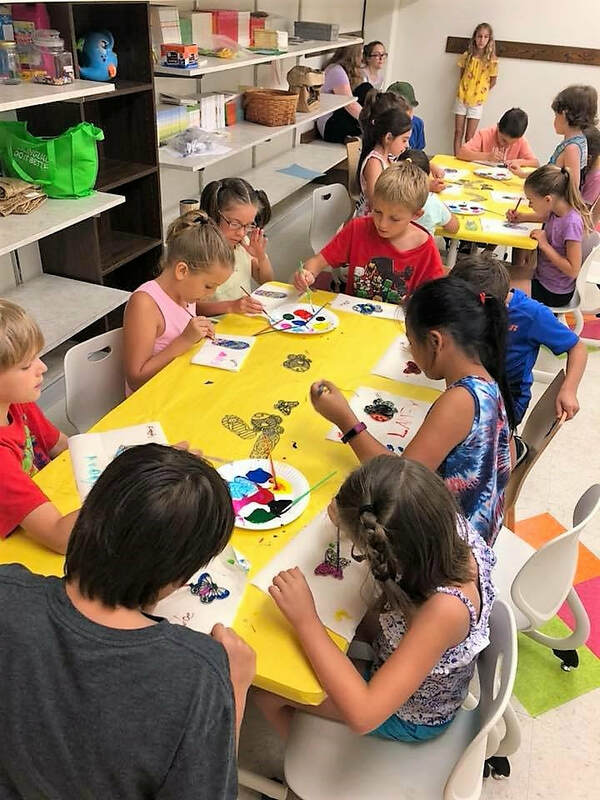 A delicious s’more every single day, cooking class, a visit to the fire station, crafts, painting, science experiments, LEGOs, BINGO, and so much more! children! A wait list will be available! Children may only sign up for one session. Thank you! We will be collecting $20.00 at the time of sign ups for any programming/supplies and pizza on Friday! We also accept donations! All donations will be going towards Children’s Programming!